I just noticed, that you can cast any spell while running during the quest "The Future of the Rockpool". 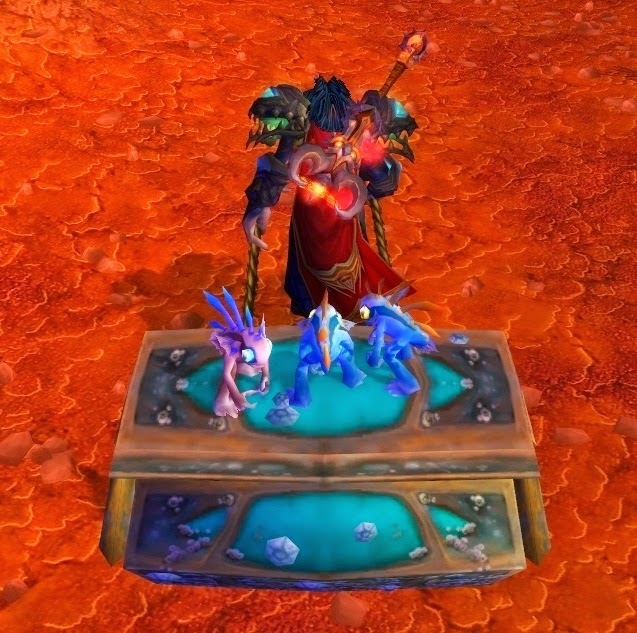 In this quest, which is located in the Blasted Lands, you have to take a crate to the sea. And while you are dragging it, you can cast spells like "Chaos Bolt" while running/walking.